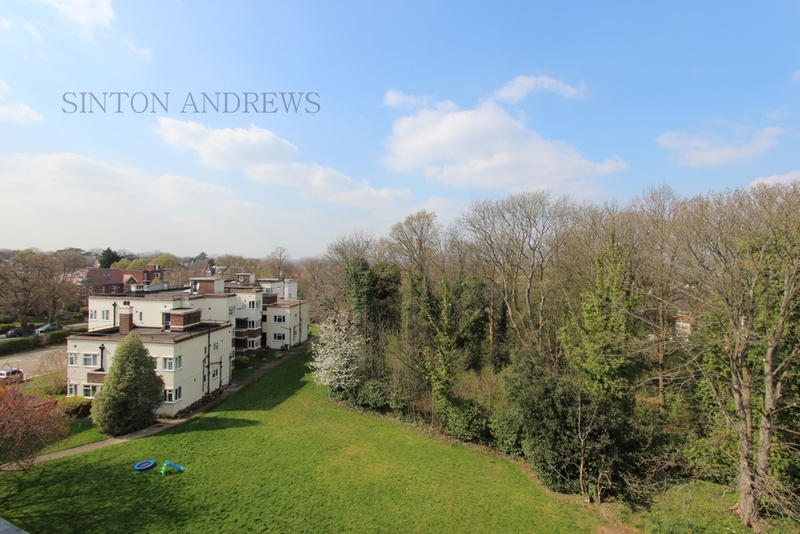 Excellently located in this elevated position rightly regarded as one of Ealing's most enviable spots. 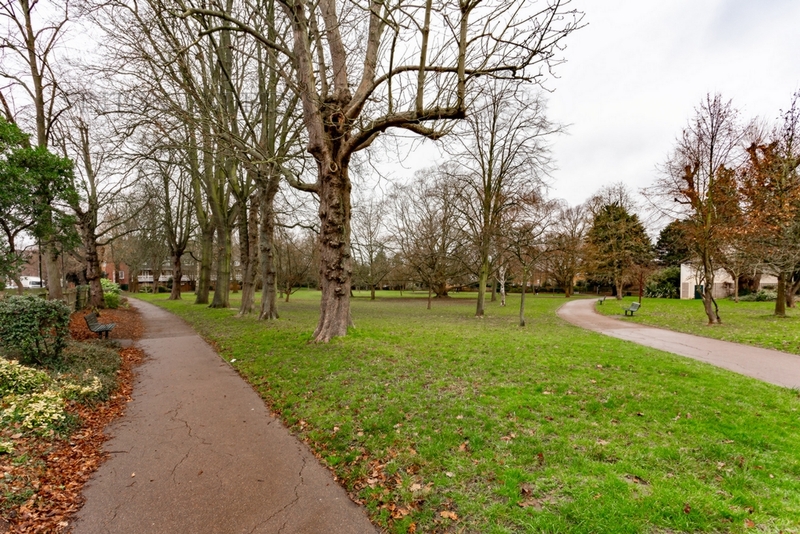 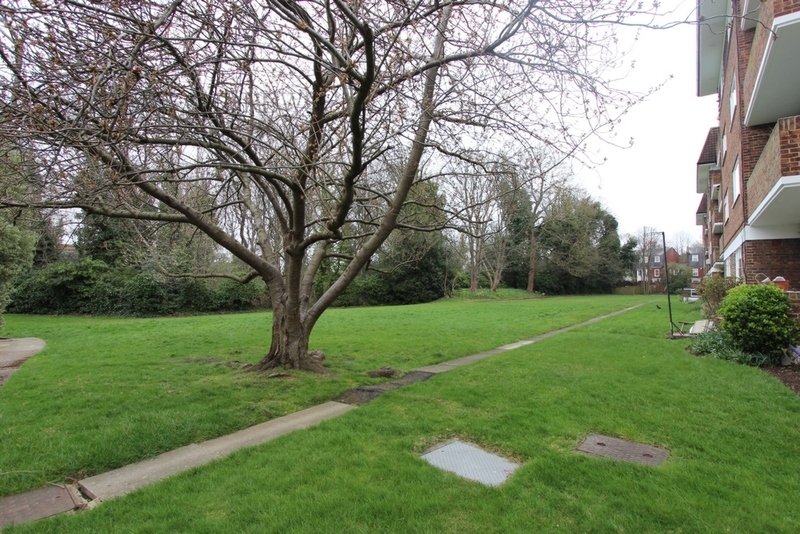 Just by and overlooking the lovely Montpelier Park and a comfortable stroll from Haven Green with Ealing Broadway Town Centre and Stations just beyond. 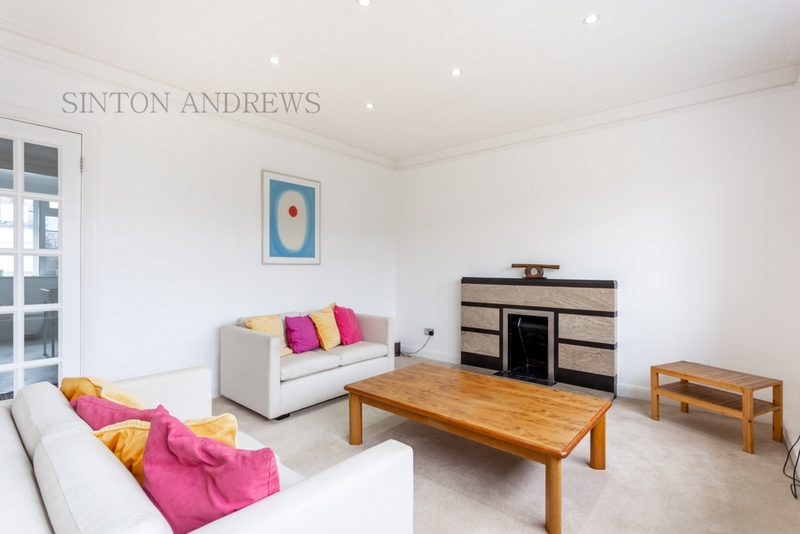 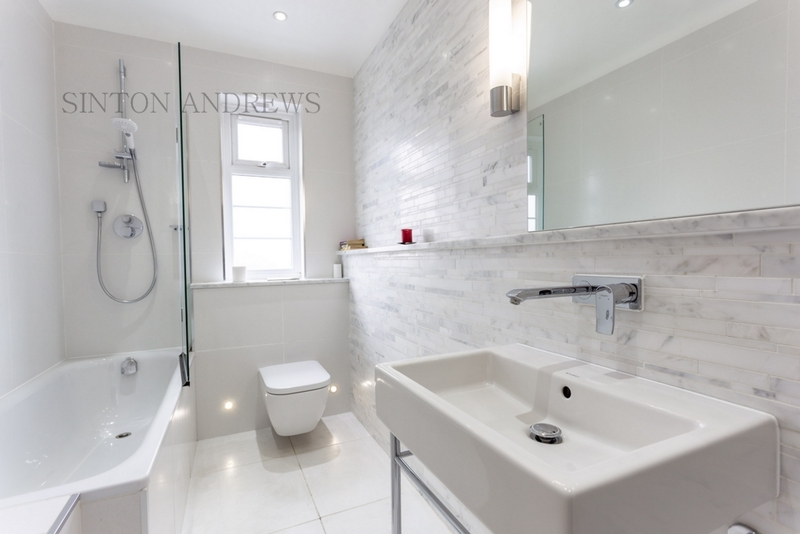 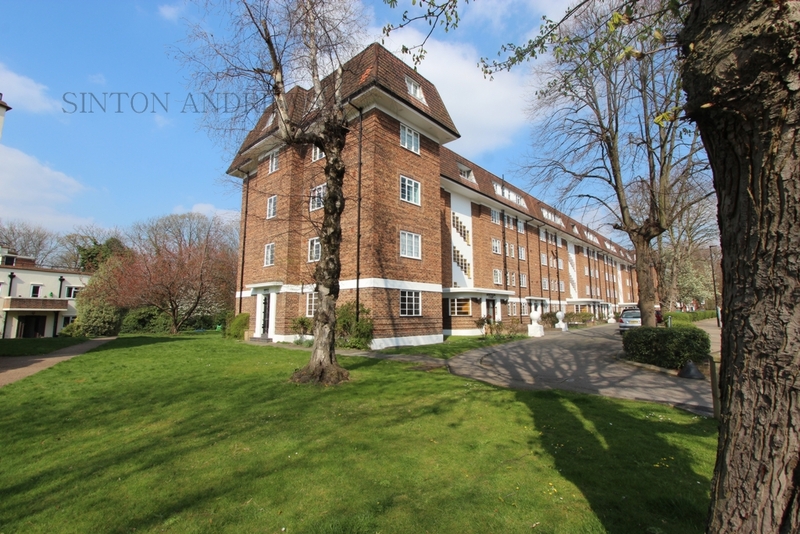 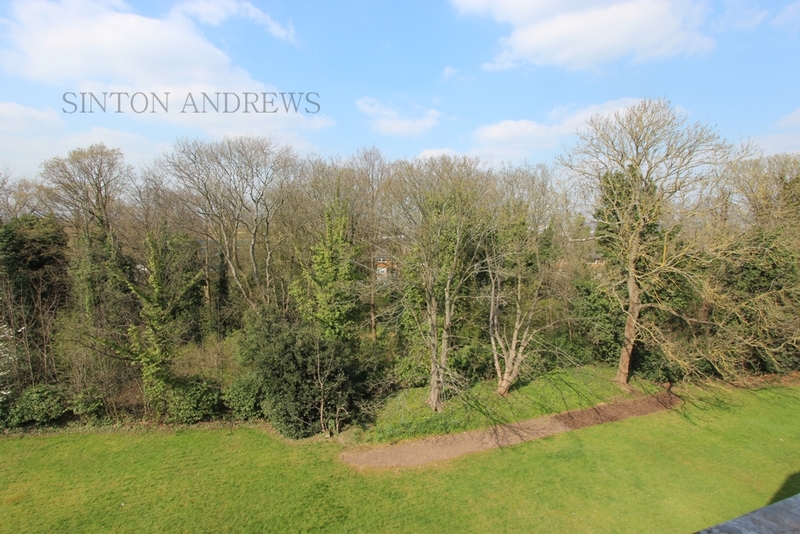 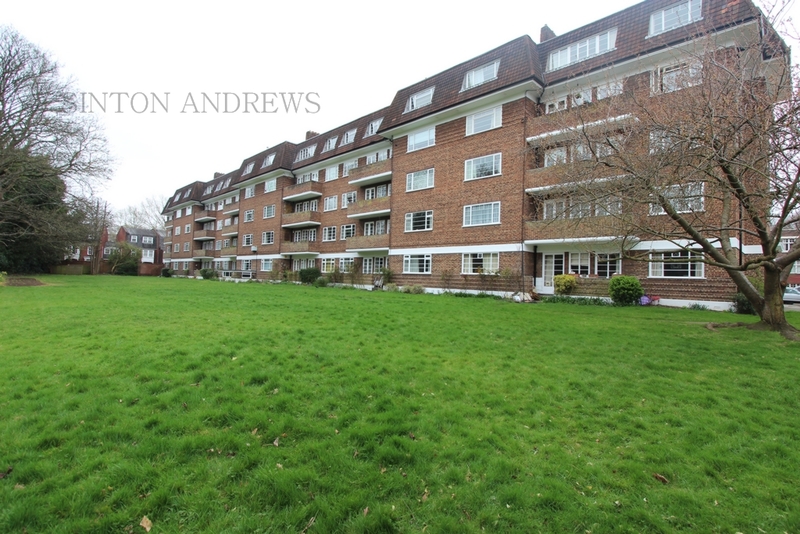 This light and airy top floor flat enjoys leafy views as far as Harrow and Horsenden Hills. 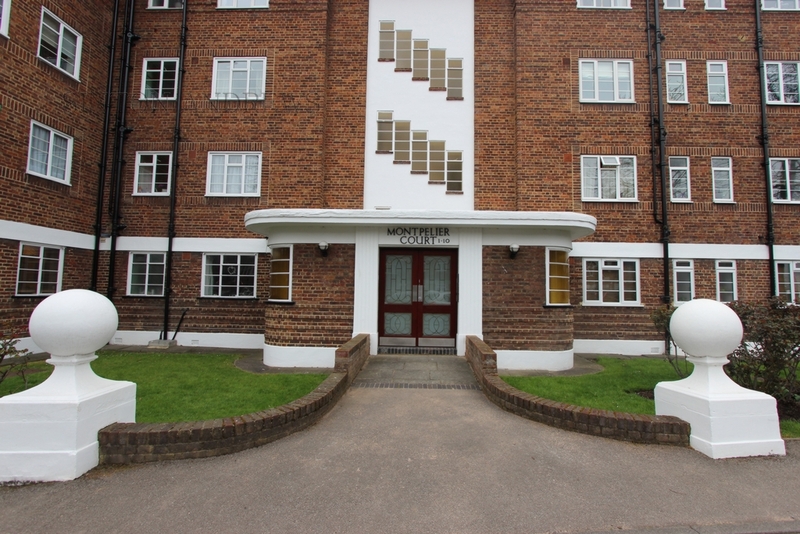 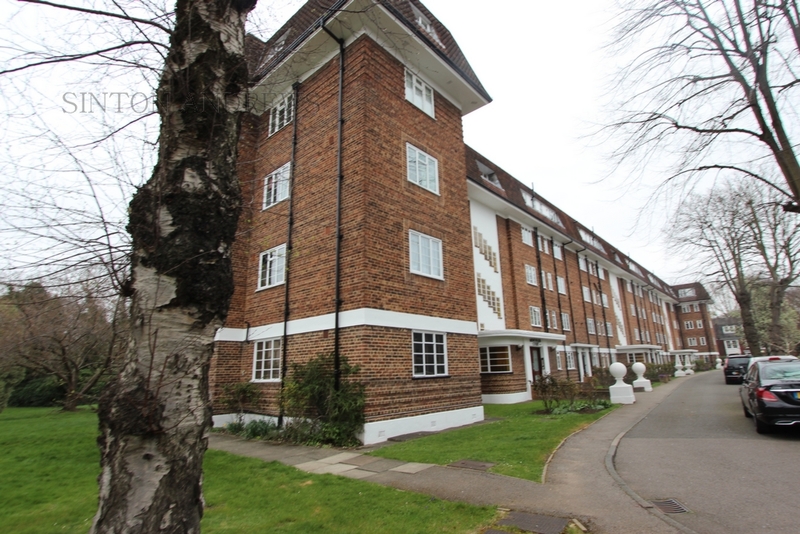 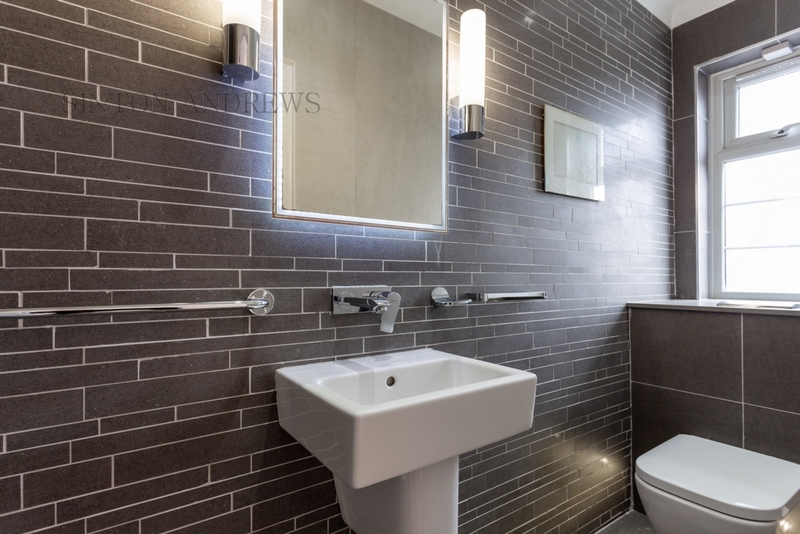 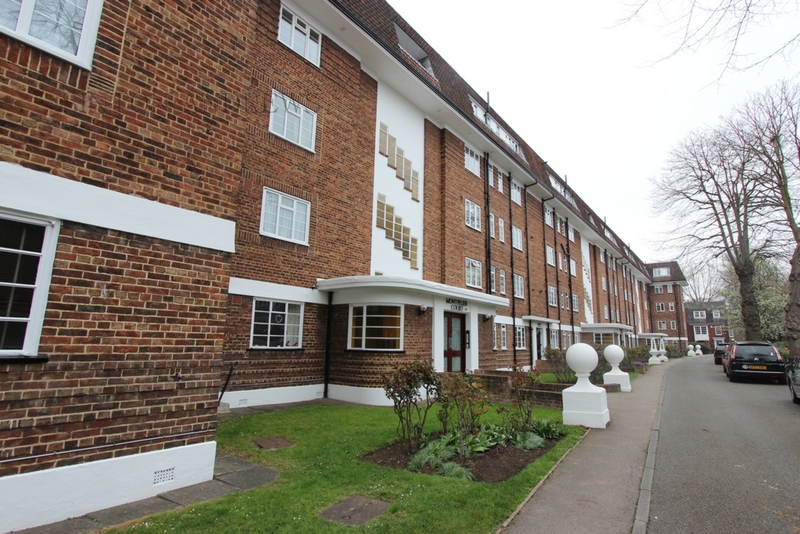 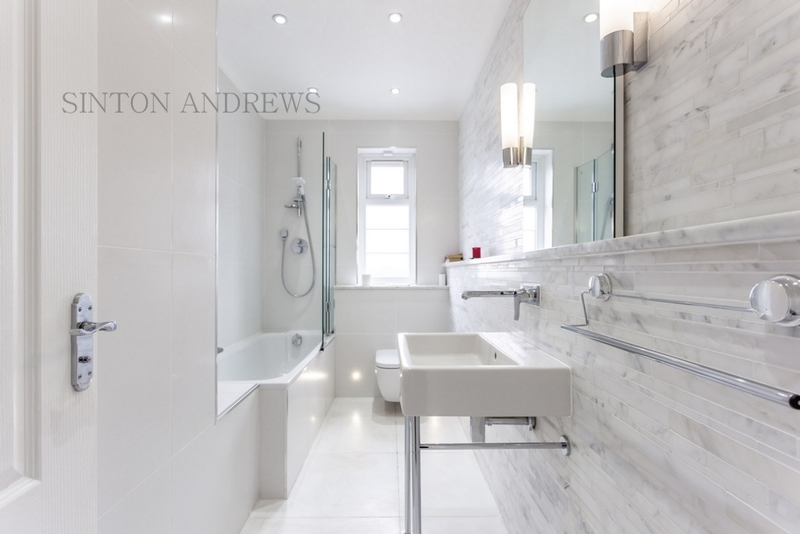 It forms part of this favoured and well maintained Art Deco mansion block and is approached via elegant communal areas with an automatic lift. 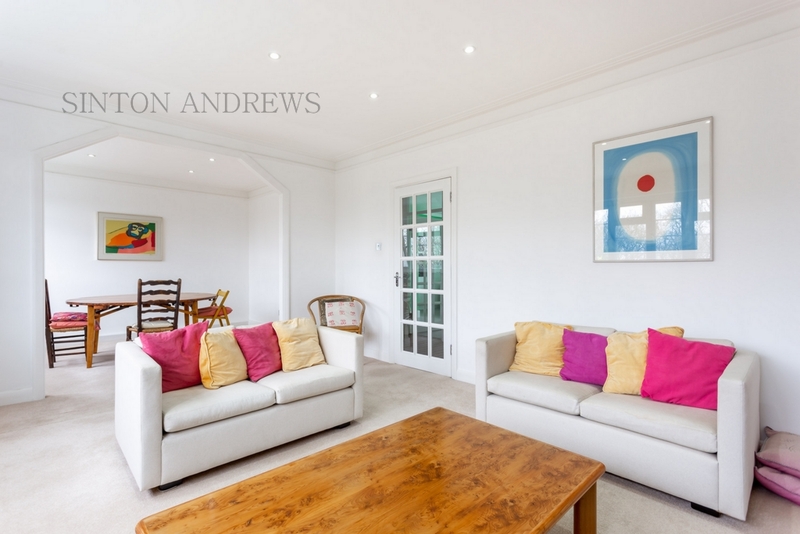 The flat has been thoughtfully restored to provide a comfortable and well-appointed home yet retains the ambience, grace and features of original 1930's period. 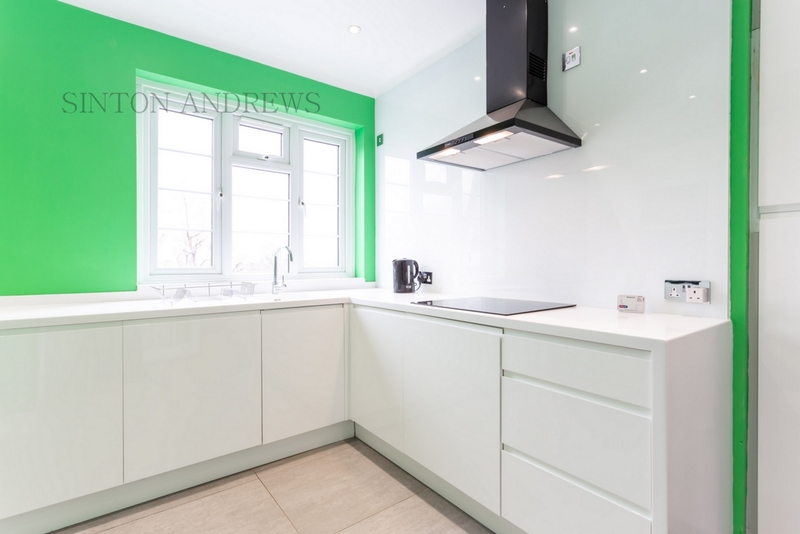 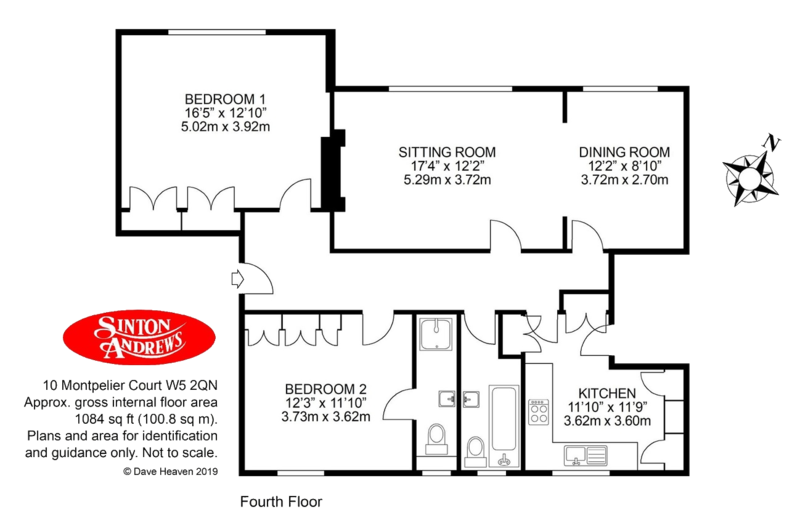 In brief it offers: Spacious Entrance Hall, Good Sized Sitting Room, Dining Room/Bedroom 3, Well-appointed Kitchen/Breakfast Room, 2 Double Bedrooms, Smart Bathroom plus en-suite shower room, Gas Central Heating assisted by Double Glazing and Use of extensive communal grounds.